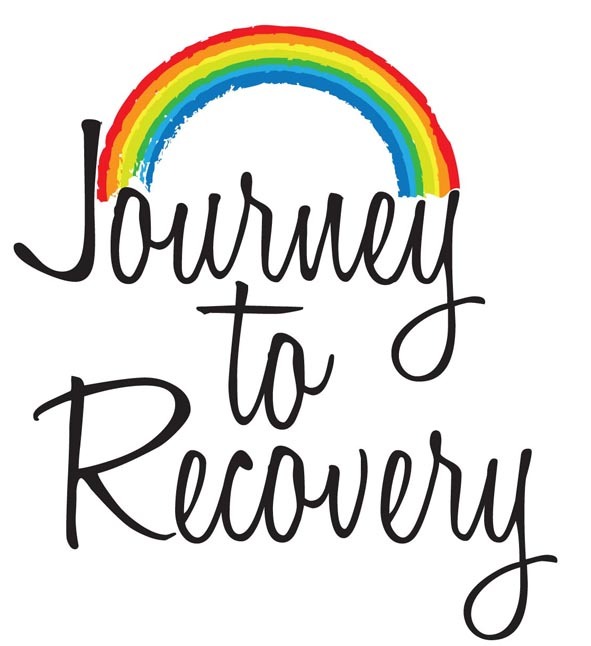 Years ago I went through a 12 week course called the “Pathways to Recovery.” The local chapter of the Depression Bipolar Support Alliance (DBSA) sponsored it. At first I was very skeptical about the workshop. I thought, “What am I going to learn that’s going to help me?” After suffering from a very long major depressive episode, I knew I needed an extra boost to get me up and moving again. I liked this definition because it seemed to hit on all the areas that I know has been touched in my own journey of recovery. Many times I have struggled to pick myself back up after having setbacks and I have turned to this workbook for information. I have sat down and made new goals for myself, in light of the fact I could now face my limitations with a different attitude. In the course we spent a significant amount of time identifying our strengths. As a matter of fact, an entire chapter was devoted to help you point out and identify your strengths. The book suggests that we usually have a tendency to pay attention to our problems, personal deficits and weaknesses more than we actually pay attention to what we are good at. If you want to take a stab at seeing how many strengths you can identify try taking a piece of paper and write down what you think are your strengths. It’s kind of fun. What I realized is that I had about three things I wrote down. They ask the question of whether you found it hard or not. “Yes,” was my answer. Problem Orientation: Instead of focusing on my problems, symptoms and deficits…Strengths Orientation: I am primarily concerned with what I want, desire, and dream of. Problem Orientation: Rather than see myself as my diagnostic label…Strengths Orientation: I see myself as a unique human being, with a strong mind, body and spirit. The whole idea of changing our attitude and focusing on the solution instead of on the problem begins to shift our minds. It is a great way to move from getting down to looking for the “good” things about us. Because everyone on this journey of recovery knows you have to learn how to be kind to yourself and focus on the positive aspects so you can overcome the challenges. An important process, Amy. For me this, and focusing on God, has helped dramatically in my day-to-day functioning with this illness. That, and correctly identifying that I HAVE an illness instead of I am an illness. I agree with you Faith and Spirituality have been keys in my recovery. Although I did have to go through a period where I was just mad at God! I’m still working my way through it. And He is big enough to handle it and love you while you do! Awesome. It really is a great workbook.